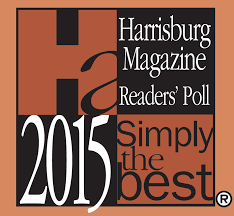 Klock Entertainment has been mostly recognized for the absolute best wedding receptions in Central Pennsylvania since 2006. 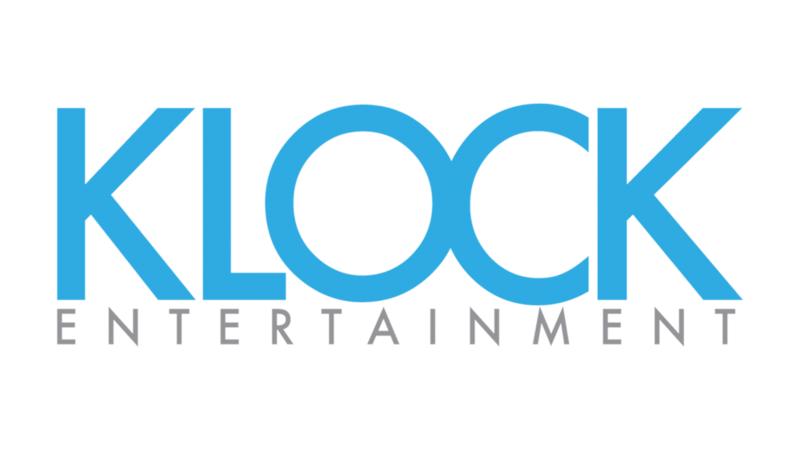 In 2015, Klock Entertainment decided to lose “entertainment” in their name and shift our vision to all live events and a full-portfolio of services. 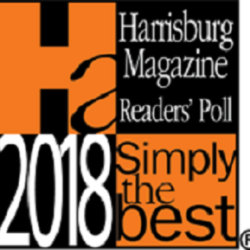 As you’ll see in our new logo we are shifting our focus to stay on Weddings (DJ, Lighting, Photo Booth, Media, Drapery, and Special Effects) along with recognizing our success in the Meetings & Events Field. In the last three years we’ve begun to be the partner for organizations helping with their Meetings and Events from content management, video, projection, audio, lighting, event-flow and providing high-end talent along with a portfolio of hundreds of services available. Klock has also began to help Festivals and Live Events with staging, audio, lighting, talent, and production management. We believe we focus on a wider range of events that fall under the entertainment category but with specifications. 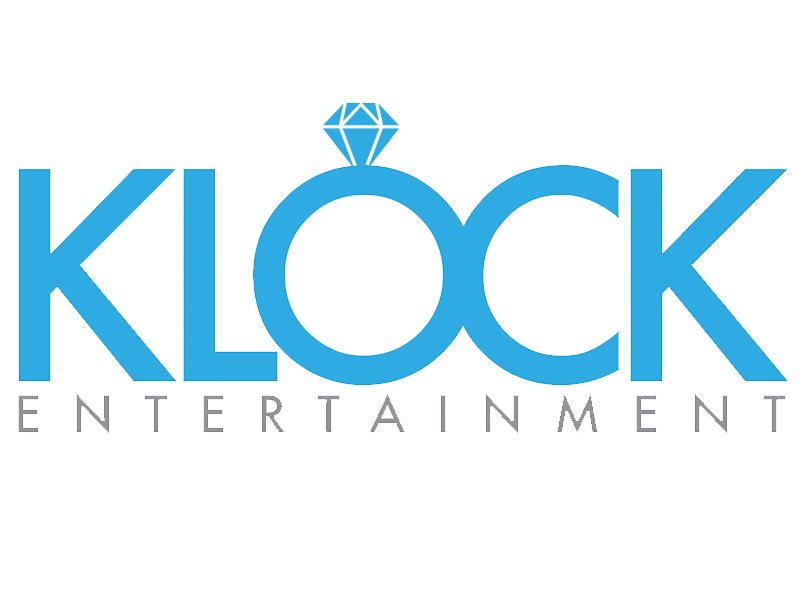 After many renditions and word play, We decided to keep the original brand of Klock in the Klock blue color. 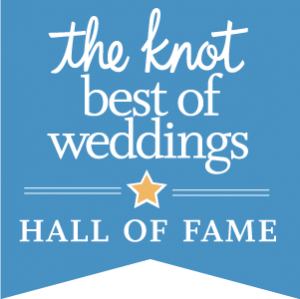 We changed entertainment to Weddings, Corporate, and Live Events to market our focus of growth , allowing our past, current, and future clients to understand just what all we do and what we will be focusing on for future work in the years to come.